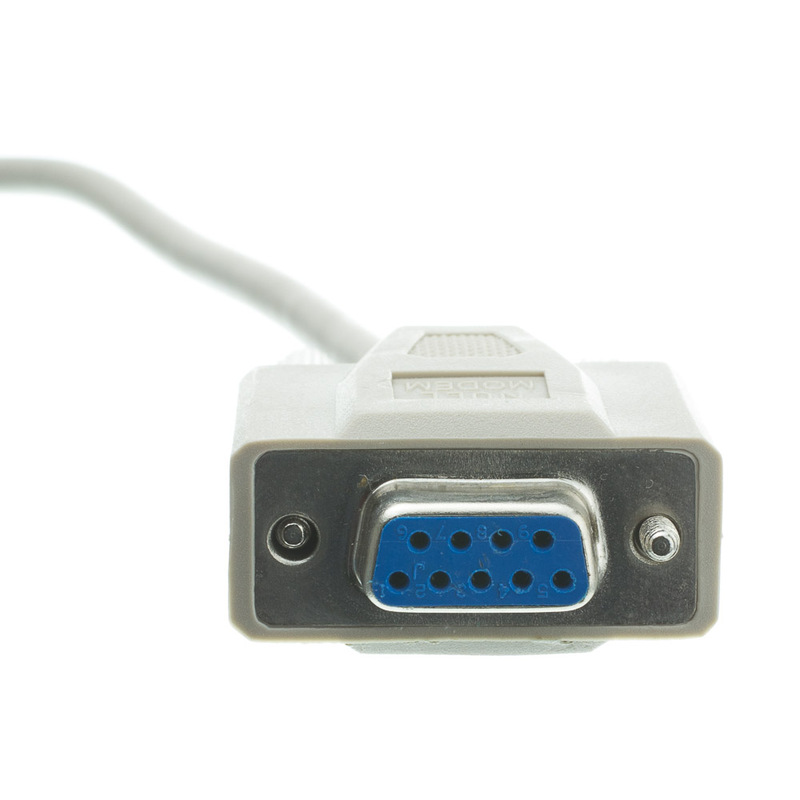 This 15-foot null modem cable establishes a secure, solid connection between DB9 male plug to a DB9 female plug and allows for a quick transfer of data between two PCs. 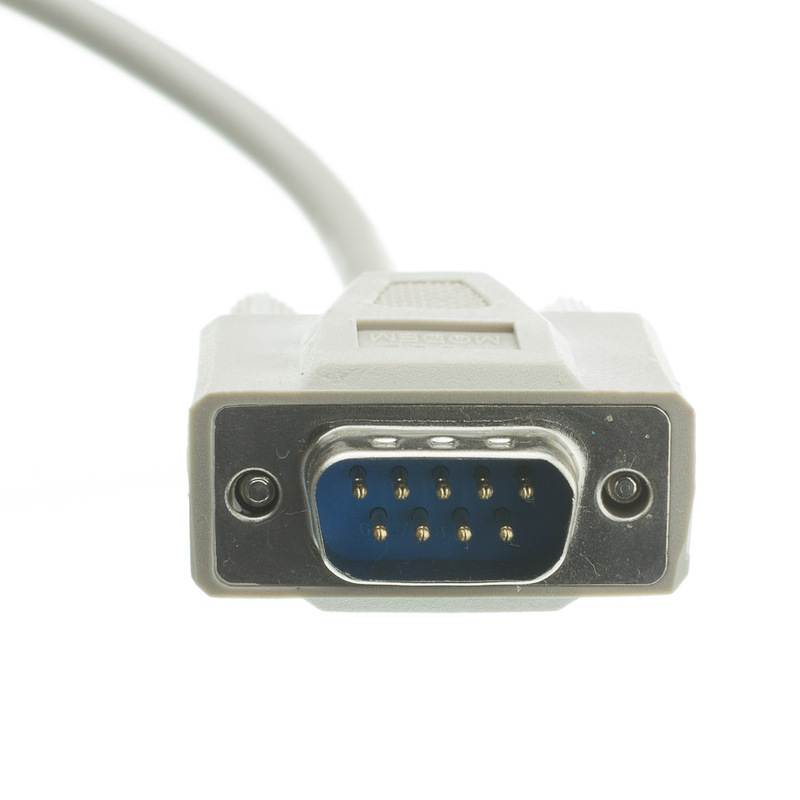 Gold plating contacts in both the DB9 female and DB9 male provide superior corrosion resistance for the life of the product, and molded 4-40 thumb screws ensure a tight, stable connection. 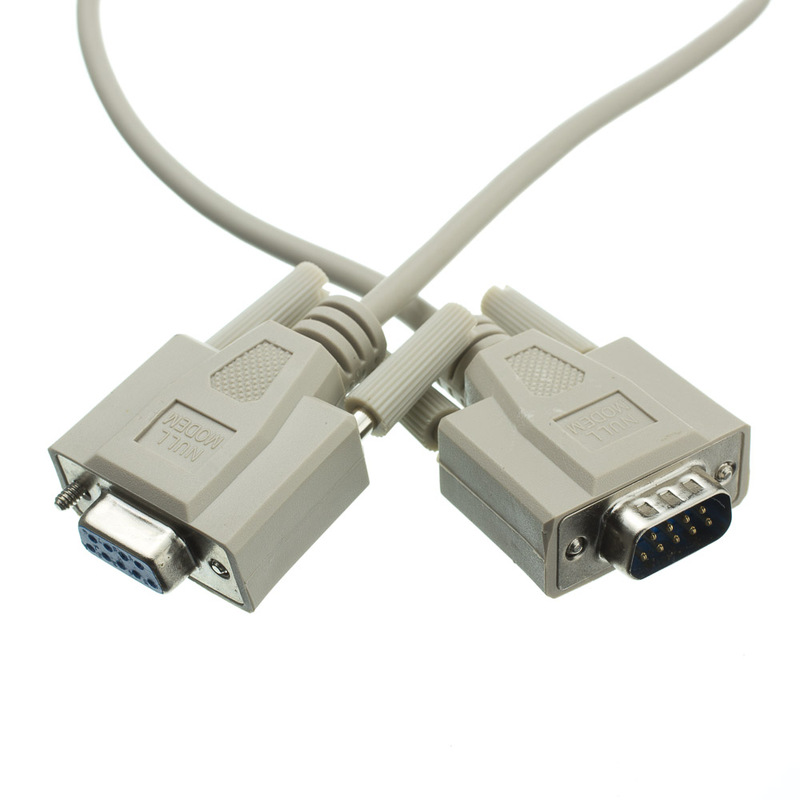 This lengthy 8-conductor serial cable comes with a lifetime warranty. 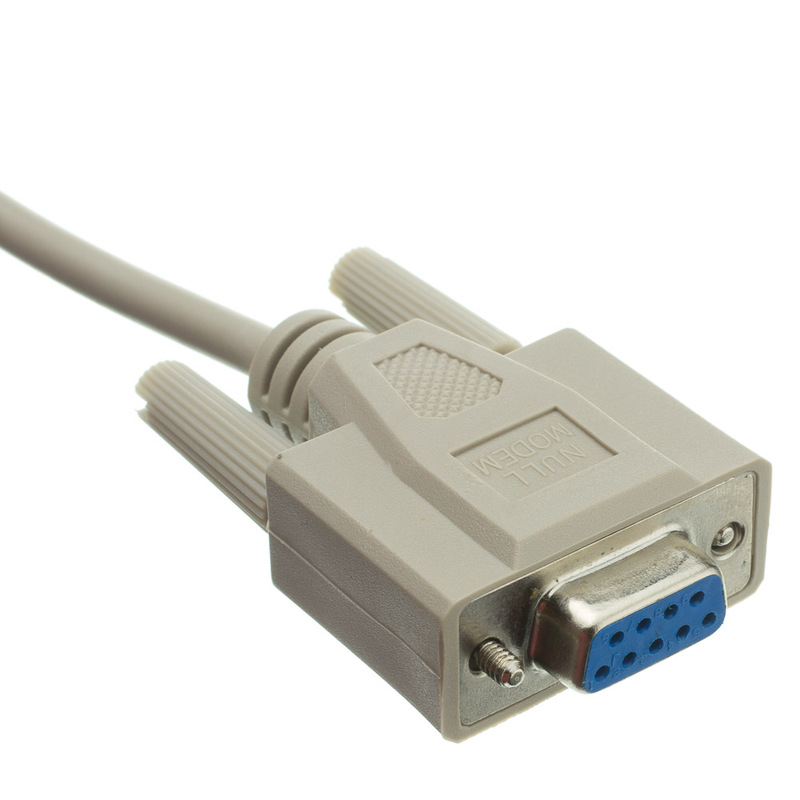 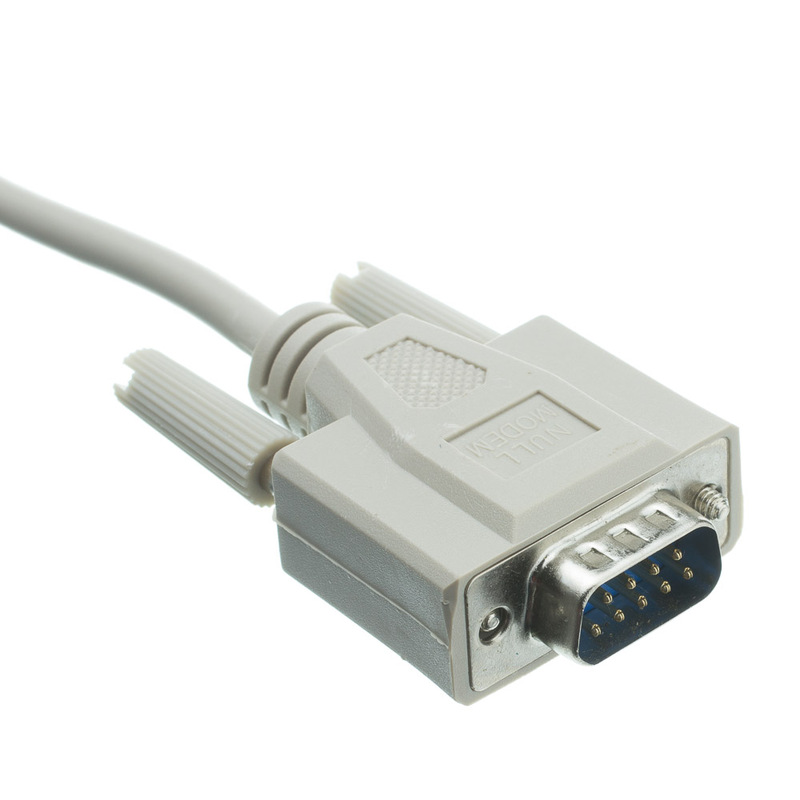 In addition, our null modem cable is RoHS compliant and is UL-listed, which means it meets and exceeds safety requirements.